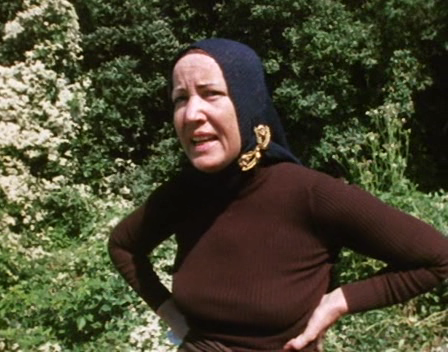 Little Edie was right in that you should always dress the part. Whether at the office, a dinner event or at the gym, you can tell a great deal about someone by their style of clothing. There is a saying that Brandon Liberati has mentioned to me on many occasions. Spend twice as much, buy half as much. Rather than buying a bunch of cheap clothes, buy half as many high quality items. I had hesitations in executing this advice because I go through so many clothes being a fitness expert. When I stumbled across MPG (Mondetta Performance Gear) activewear clothing line, I found the stamina of the clothes matched the stamina of my workouts. To date I have not had to discard any MPG wear. Yes it might not be the least expensive clothes but the love between MPG and I is mutual. 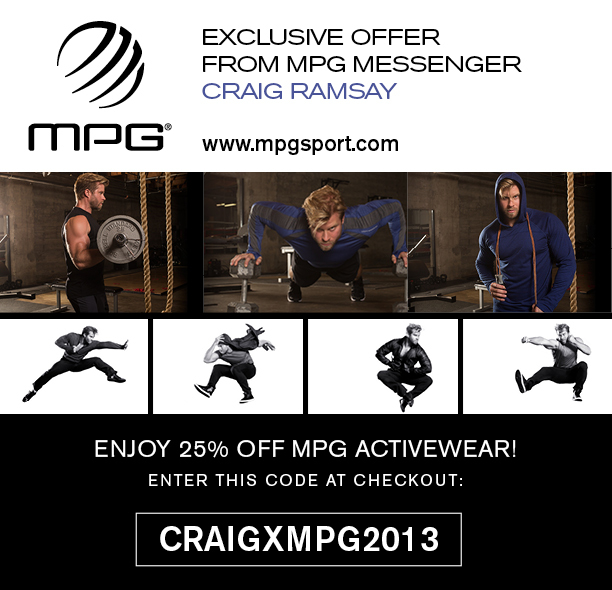 And as a messenger of the MPG activewear brand I’d like to officially invite you to experience MPG with this exclusive 25% off online discount code. Please note, one time use only per customer on regular priced products. Cannot be combined with other discounts or special offers. Offer expires 12/31/2012.